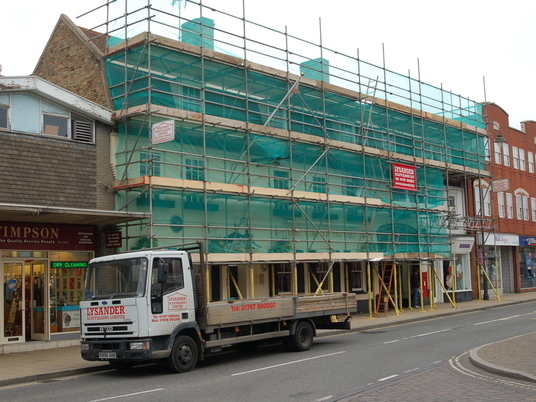 Lysander Scaffolding are a long standing, highly respected, scaffolding contractor based in Bedfordshire. We work with numerous clients, on a repeat basis, for all of their scaffolding requirements throughout Bedfordshire, Hertfordshire, Buckinghamshire, Northamptonshire, Cambridgshire and Milton Keynes. 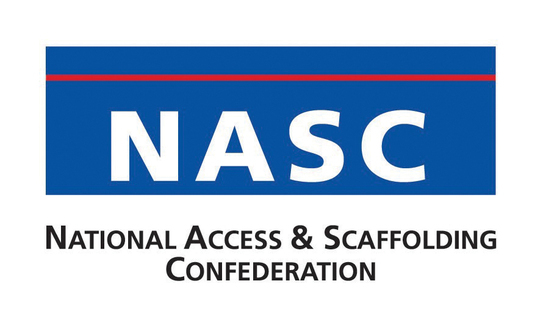 We are a comprehensively insured and accredited scaffolding contractor. 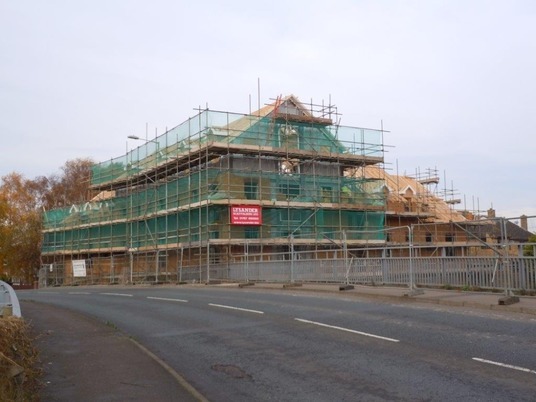 Our client base includes local authorities and housing contractors, North Herts Homes, Bedfordshire Pilgrims Housing Association and Aragon Housing. Major building contractors include Twigden Homes (part of the Kier Group), Lindum Sturgeon and Bramall Construction. We are also proud to support the local builder on smaller scaffolding projects and have numerous long standing partnerships in place. I am happy for Lysander Scaffolding to contact me about scaffolding services. 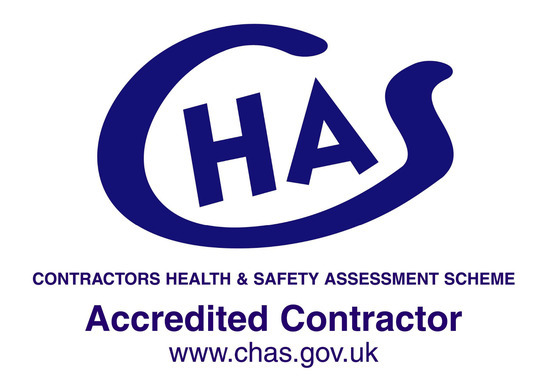 For more information on any of our services please call us on 01767 690003 or click here to email us. The Lysander Scaffolding services encompass all aspects of the scaffolding project including design and calculation, scaffolding erection, temporary roofs and Bird cage scaffolds. Health & safety in any working environment is of paramount importance and you must always work with fully accredited and fully trained scaffolding contractors. All of our scaffolding operatives are CISRS or CSCS registered. 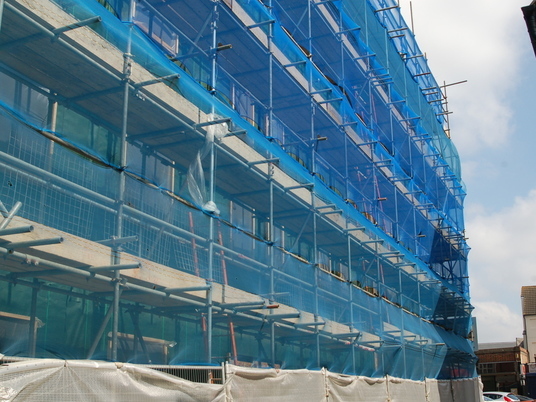 Lysander Scaffolding is an integral part of the BSG Group of companies. We appreciate your business and therefore take our business very seriously. We continually review our practices and processes to ensure high standards of performance.